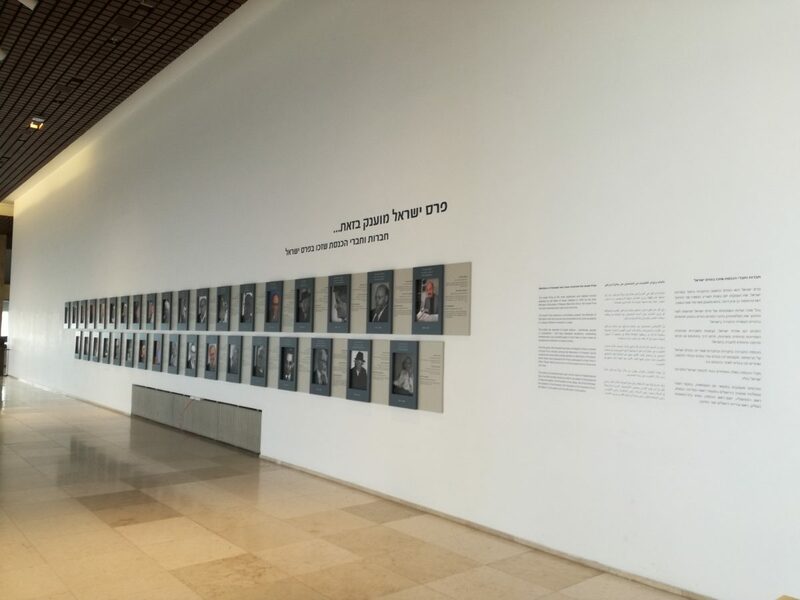 The 23rd of January 2018, the Society for International Development (SID) organized the Annual International Development Conference at the Knesset (Parliament) of Israel. SID Israel is an umbrella organization of over 100 Israeli organizations, companies, and academic programs engaged in international aid and development; the Milken Innovation Center at the Jerusalem Institute; the Lauder School of Government, Diplomacy, and Strategy at the Interdisciplinary Center (IDC), Herzliya; and the Sustainable Development Solutions Network, headed by Prof. Jeffrey Sachs under the auspices of the United Nations. The conference addressed the engagement of different partners in the developing world and the paths for realizing change. Several organizations showed how they have made significant contributions to developing countries. In addition, several Members of Parliament gave an inspirational speech and discussed, among other things, how different sectors in society —government, private sector, and civil society — can effectively work together, while also collaborating with international organizations. 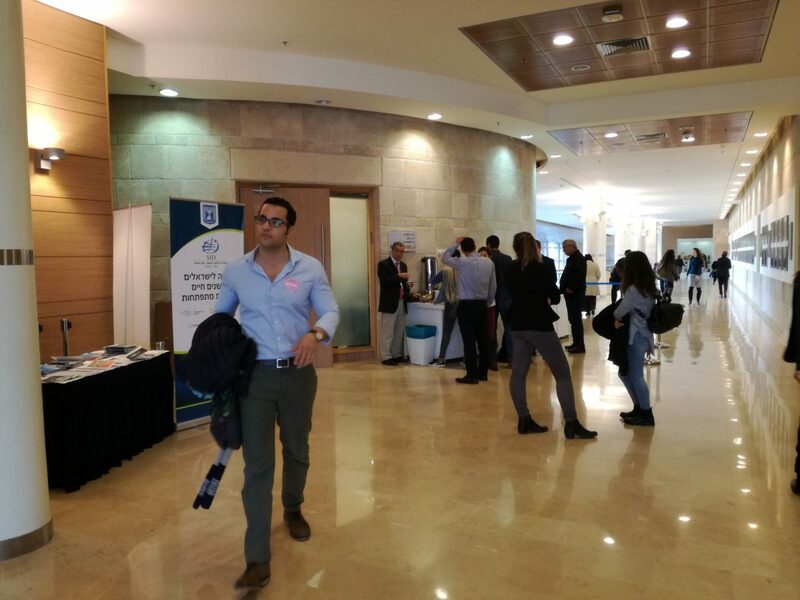 I went to this conference together with an Israeli friend. 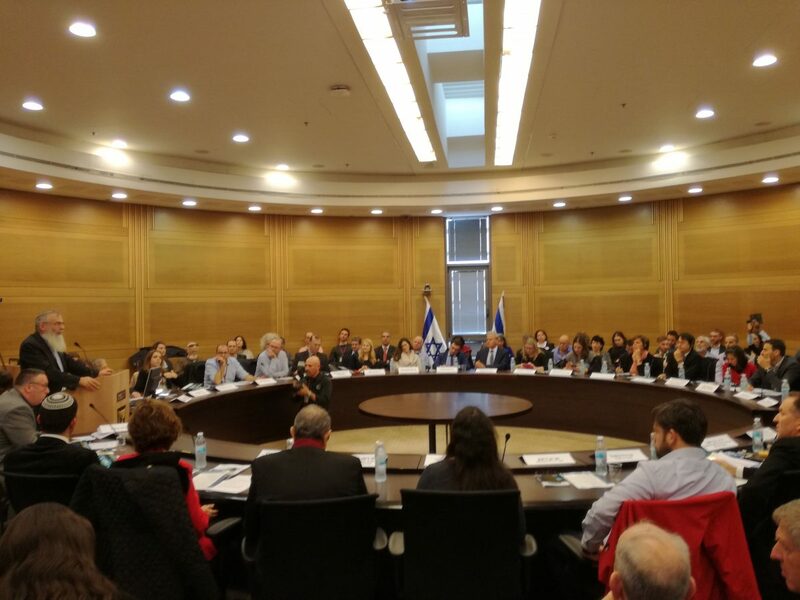 We also passed by the Committee on the Status of Women and the Knesset. It was a very interesting day with a lot of food for thought in relation to capacity building and creating an enabling environment in the field of international development and aid work.